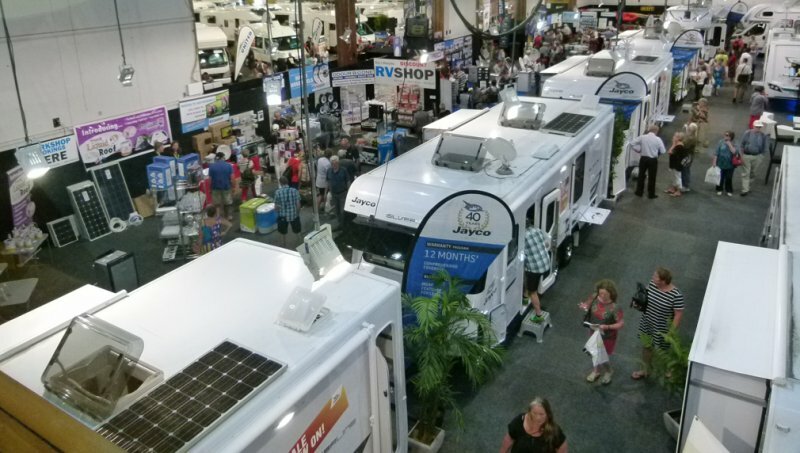 The motorhome industry is very buoyant at present and Covi SuperShow exhibitors are all looking forward to showing their new offerings to what show organisers are confident will be a record crowd in March next year. “The Covi SuperShow is definitely the place to come if you are in the market for a motorhome or caravan. Not only will the event have the largest range of vehicles ever seen in New Zealand but it is the place to see what’s coming up for the future," Covi SuperShow General Manager Brent Gillies said. “The major industry players are planning to unveil their 2017 models at the show – and we can tell you there are some exciting innovations in the wind. And if it is motorhome accessories you are after, the Covi SuperShow will have the largest range of accessories of any show in NZ on display."